It's a few days now after the Agile Practitioners 2013 Conference. Great people make great conferences, and they certainly did this time. I spent most of my time meeting and talking with people, and I also enjoyed some great sessions too. This was a local conference (for me anyway) and I got a different vibe, than what I get in international conferences. There's also a chance that because Israelis are not shy (read: brutal) about letting you know how they feel. Agile is definitely not dead. More people realize that the old ways of developing software are not enough. Many new people came to the conference, which is always a sign for non-deadness. Kanban is getting traction. Yuval Yeret’s session was not an introductory one, yet drew a large crowd including both newbies and experienced people. The perception of agile is changing. People gain experience and understand that the benefits of agile come with a cost. Change is hard. Its a long way, and yet people are willing to take the high road. The theme of the conference, as well as the depth of the sessions, raises the stakes. It is no longer about agile for software developers, it’s an organizational transformation. Ambitious goal, that along with embracing reality may eventually succeed. All these point to one thing: maturity. Not of agile, or the values behind it. 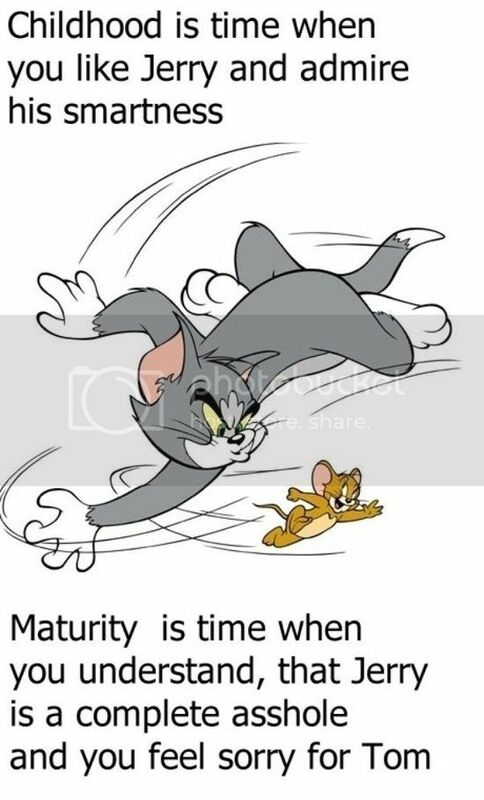 The maturity of people. I’m not sure about what “successful agile” is. I think it’s about transforming organizations into learning entities, that accept reality, willing to lose grounds in order to gain some later, and most of all, got happy people working in a safe environment. This may change tomorrow, but hey, I’m writing this today. I do know one thing: To achieve this, what you don’t need is a bunch of crazy messiahs, calling for change because they are the only ones who know better. Been there, didn't succeed in that. The successful mature way, is to ask tough questions and learn. To take the risks, weight the costs, fail and succeed in experiments, and learn from both. And when you show results, you get promoted, and can make more changes. The transformation is coming. As long as we’re running a marathon, rather than sprints (pun intended), I think agile might have a chance. If not, I refer you to my agile is doomed post. I’m covered.